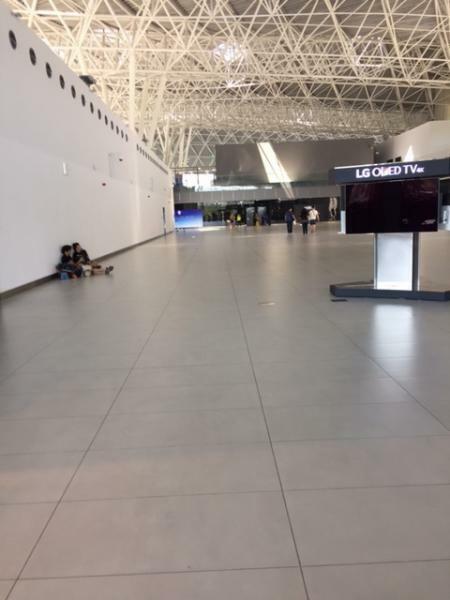 New Zagreb airport is what they say in Croatian 'izvana gladac, iznutra jadac'. Which means from the outside it looks great, from the inside is totally not user friendly. There is huge space which is totally empty. If you arrive to accompany somebody who is departing, you have no place to sit down. Apart from one coffee-cake shop which is totally full. There is this totally empty space, with no shops, bars, chairs. NOTHING! EMPTY SPACE! PEOPLE ARE SITTING ON THE FLOOR. LYING ON THE FLOOR LIKE DOGS. And they say this is a new airport. It is not, it is a step back, with more opportunities to RIP PEOPLE OFF. But this is all fine, because they have Cafe Nero. And they could do so much with that space. 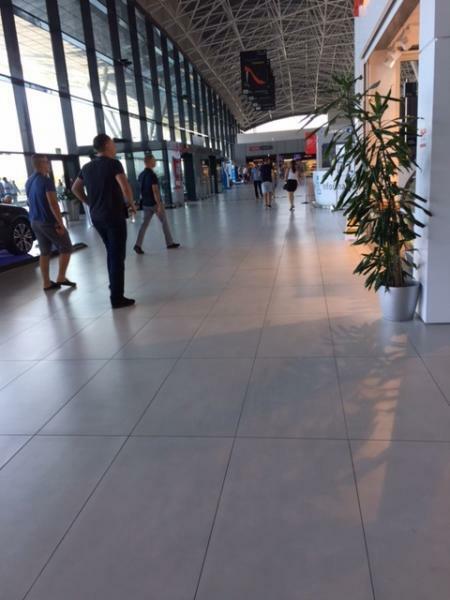 The parking is a rip-off, the airport has a soulless, boring and energy-draining design that tires you. The old Zagreb airport had a beautiful little park outside, and a nice bar with outdoor terrace and also a viewing gallery with an outdoor terrace upstairs - charming, unique features. The new one has none of these and is AWFUL.